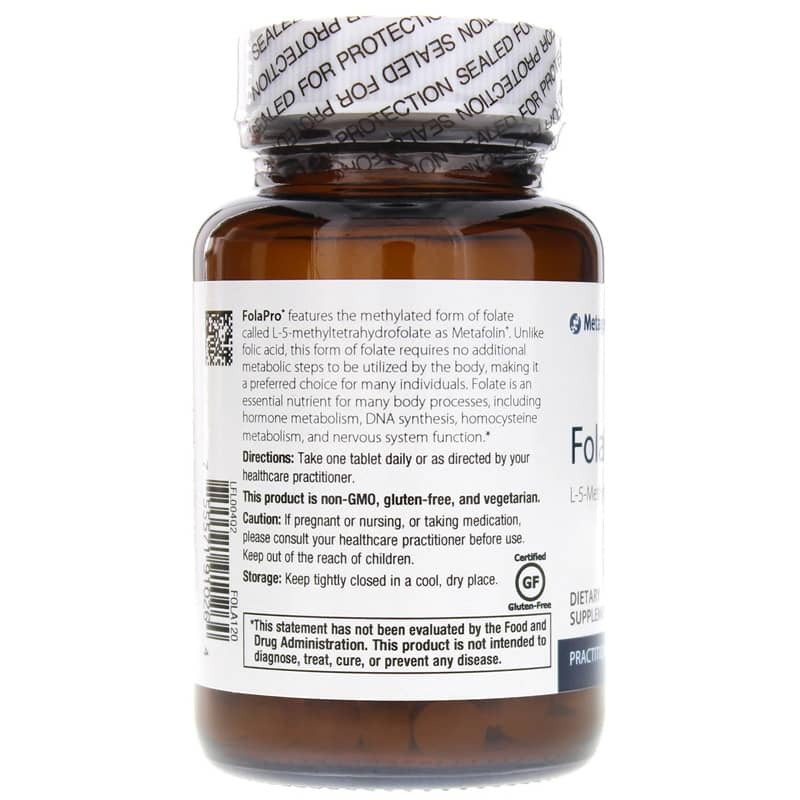 Folate plays a crucial role in the state of your overall health. Also known as vitamin B12, folate is an important part of a number of your bodily functions, including healthy cell repair, the formation of red blood cells, and many more. It can be found in foods like chickpeas, beans, broccoli, and spinach. Because the daily diet of many people don't contain enough of the foods that are high in folate, supplementation is often necessary to maintain optimal overall health. 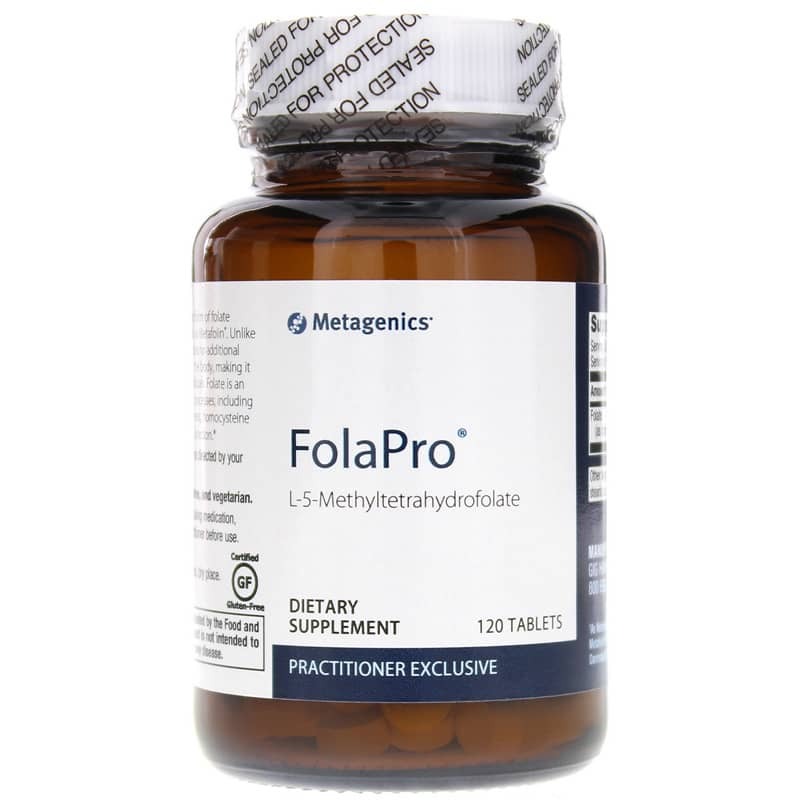 FolaPro from Metagenics delivers 800mcg in just one tablet to support your health. FolaPro from Metagenics is made without any wheat, gluten, corn protein, soy, nuts, tree nuts, fish, shellfish, animal products, or dairy. It also contains no artificial colors, preservatives, or colors. Just one tablet every day may help enhance your overall health and wellness. Give it a try today and see the difference it can make! Other Ingredients: microcrystalline cellulose, stearic acid (vegetable) and silica. Adults: Take one tablet daily or as directed by your healthcare practitioner. Fast free shipping, competitive pricing and friendly human customer service! Im very pleased to use NHC. As I was prescribed about 10 items, I cant give you a breakdown of my personal experience with individual items. Generally speaking, Im in better health than before starting the supplements. I am impressed with Metagenics because I think it is a high-quality brand. This supplement has helped me to feel more relaxed and I am pleased that it is a tiny pill, so easy to swallow. Fast shipping! Product came well packaged with protection for the glass container. Competitive pricing, much more inexpensive than other places I've looked. 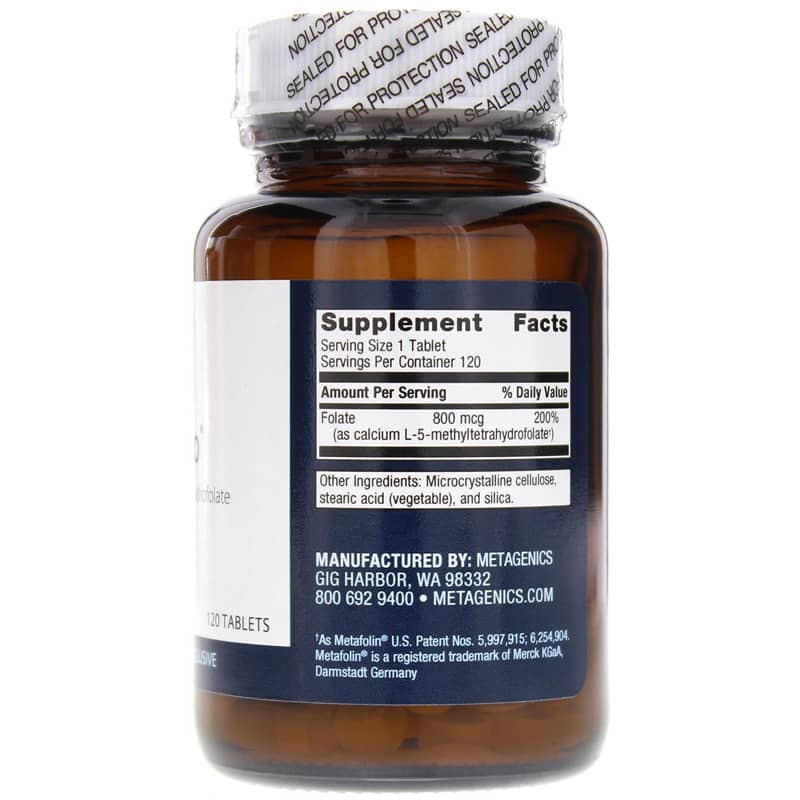 Also the product looked brand new and not an older one that's been sitting around for a while which is important for vitamins and supplements.